Flud. 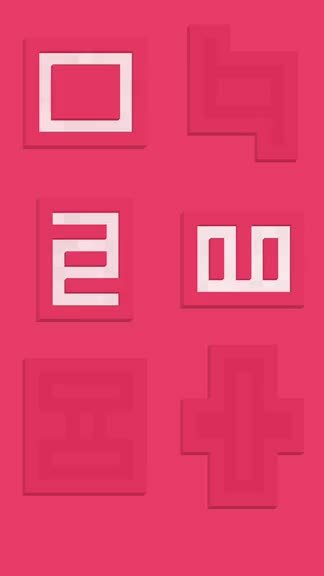 ($1.99) by Appsolute Games LLC is a puzzle game that is about flooding the screen with color. If you enjoyed games like Open Bar and Bicolor, then you will get a kick out of Flud. It’s definitely one of those games that will make you think before you make your move, and a great option to consider when you just want to kick back and relax with a nice puzzler. 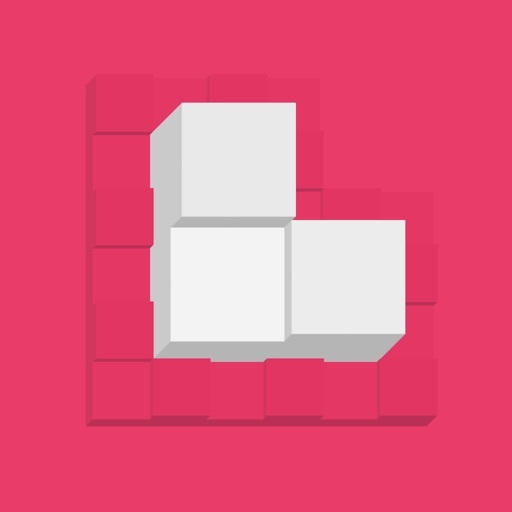 If you’ve been following my work here at AppAdvice for a while now, you’ll know that I’m a big fan of puzzle games. To me, there’s nothing better than coming home from a long and hectic day (and I’ve had a lot of that lately) and just unwinding with a puzzle game because it makes me relax but still stimulates my brain. There’s never a moment where I’m not thinking, so why not put my brain to use solving puzzles and staying sharp? I’ve gone through a ton of puzzle games while I’ve been working here at AppAdvice, but I can’t help but always be on the lookout for new ones, and still get excited when something that looks fresh and exciting hits my inbox. 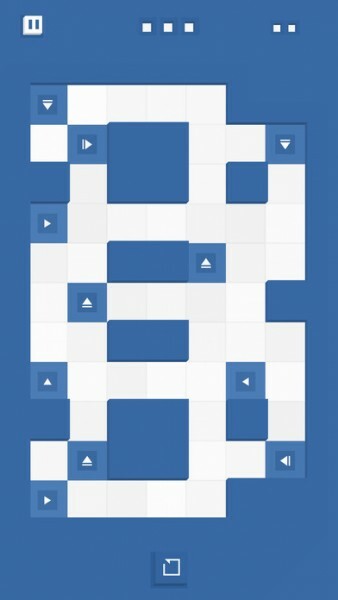 Flud by Appsolute Games is one of those puzzlers that still gets me thrilled. In terms of visuals, Flud has a super minimalistic aesthetic that will appeal to fans of the look. 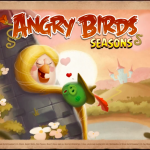 The game is composed of bright and vivid solid colors mixed in with hues of white and gray. It features simple geometric shapes and the level layouts consist of squares to form grids. Animations in Flud are super smooth and fluid, so I had no problems with it on my iPhone 7. It’s insanely fun to watch the color flood the white spaces with the 3-D rendering effect, especially with the bubbly sound effects. Unfortunately, there’s no soundtrack in the background to help you focus on the puzzles, so you’ll have to provide your own music for that, or just enjoy the sound effects with silence. 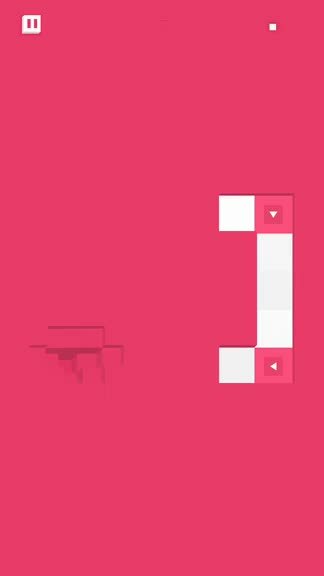 Flud, like most puzzle games, is level-based. At the moment, you can play through four different chapters that have about 18 puzzles to solve, so there are 72 stages in total. The objective of the game is to flood all of the cells with color before moving on to the next stage. 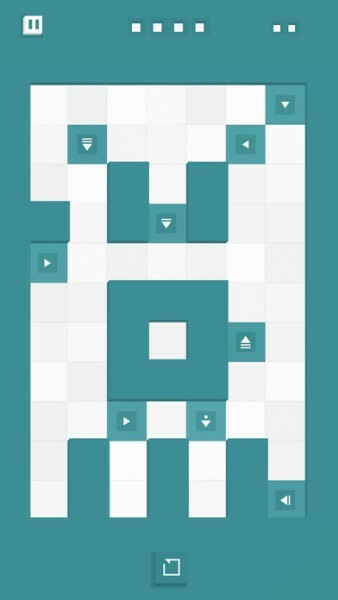 Unlike most puzzle games, though, players can play any of the six stages on the level page in any order, so they can skip ahead and return to a previous level if they are stuck. There are no timers or points to earn, but the game does give players a limited amount of moves and resources, which is where the challenge comes in. Controls in Flud are simple and intuitive enough for anyone to understand. To start the “flow” of the color stream, just swipe from a starting cell, preferably at the end. The flow will continue forward until it hits a dead end. But you’ll be introduced to cells with arrows that can change the direction of the flow, and eventually you’ll get access to arrow tiles that can be placed on the grid where you need them to go. To place arrows, just double-tap on the space you want to place them in, and then swipe the arrow in the direction you want it to change the flow to. Each level will only give you a certain amount of “floods” and arrows though (visible at the top of the screen), so you have to use them wisely to flood the screen. If you make a mistake, you can just tap on the undo button to go back one step. Since there are no time limits or points to worry about in Flud, you can play the game at your own pace, which is nice. 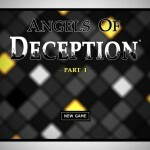 The game starts off easy enough, but things get tricky at a gradual pace. The game does have iCloud support to save your game progress so that you don’t lose your place when switching devices. I’ve just started Flud recently, but am enjoying my time with it so far. 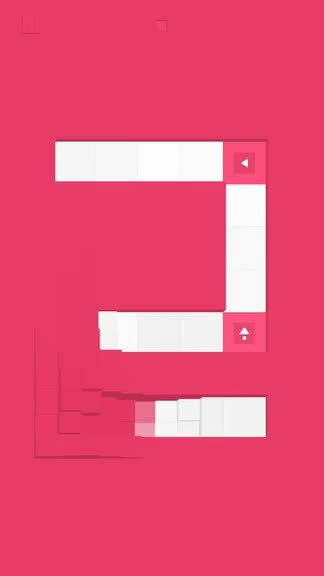 The minimalist graphics are nice and pleasing on the eyes, the bubbly, clicking sounds are nice audible feedback, and the puzzles themselves are deceptively simple but prove to be a real challenge. 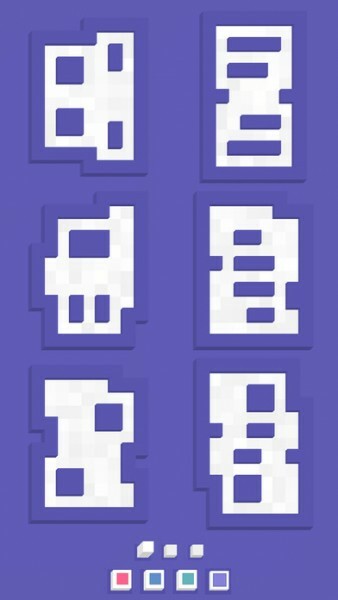 The only improvement to the game would be more levels, so hopefully that can be considered in the future if the game does well enough. 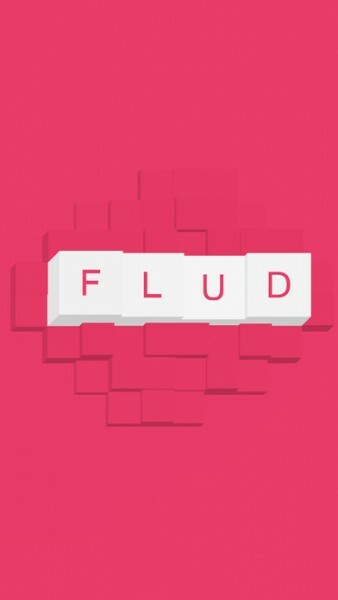 Either way, Flud is a great little puzzler for any fans of the genre. Flud. can be found on the App Store as a universal download for your iPhone and iPad for just $1.99. There are no in-app purchases.